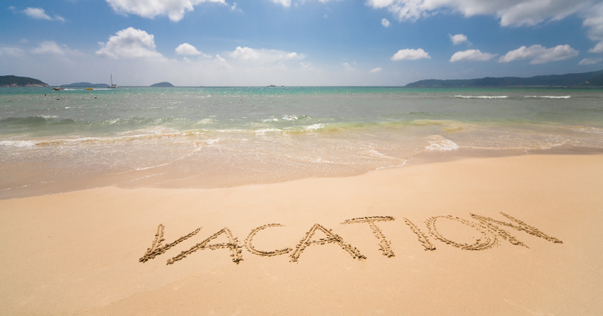 the JBoss BPM Vacation Request process! We look forward to it the whole year, don't we? Vacation, that magical word that brings to mind sunny beaches, care free days of doing nothing, cocktails with frilly umbrellas and a stress free existence. Often in an organization where we work, to get our vacation planned involves a paper request for days off. A bit inefficient and a pain in the backside when we have to wait on paper approval chains and manual tasks to be completed. Why not just automate this simple process as a part of our human resources service chain? Today we offer you a solution, JBoss BPM Vacation Request process, brought to you by a North American Red Hat Solutions Architect, Kent Hua who works out on the West Coast. Be sure to reach out and thank him personally for his contribution. 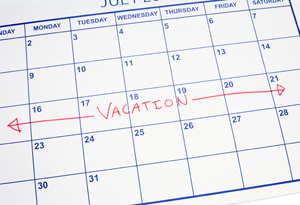 Paper vacation planning should be a thing of the past. The solution demo offered here is showcasing JBoss BPM Suite, containerization and deployments into the Cloud with OpenShift Enterprise. 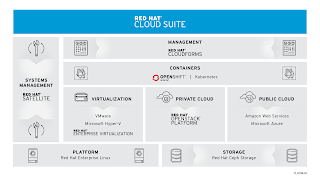 The three deployment options are local to your own machine, running containerized and finally running on OpenShift Enterprise as your private PaaS. This is a vacation process example which calls out to a REST service to get vacation information based on a particular ID. Based on the rule for hours requested (10 hours or less), the request is auto approved or is routed to a manager. When the manager claims but does not complete the task in 30 seconds, it's automatically returned to the group. Once approved or not approved, the original requester can see the status. 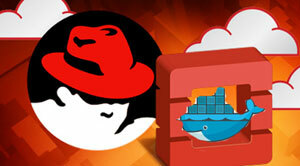 Start JBoss BPMS Server by running 'standalone.sh' or 'standalone.bat' in the /target/jboss-eap-6.4/bin directory. Add product installer to installs directory. For example download and add BPMS installer jar into the installs directory. Copy contents of support/docker directory to the project root. docker build -t jbossdemocentral/bpms-vacation-request-demo . Note: Replace localhost with DOCKER_HOST when it appears in other locations within the documentation. Enjoy this all new vacation request example process and stay tuned for more!